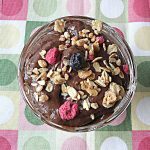 Here’s a dairy free sugar free pudding snack that has 14 grams of fiber and 6 grams of protein! Not bad right? It’s perfect when you have a milk intolerance and can’t do regular puddings! And who doesn’t want more fiber and protein when it comes to snacking? Yes please! 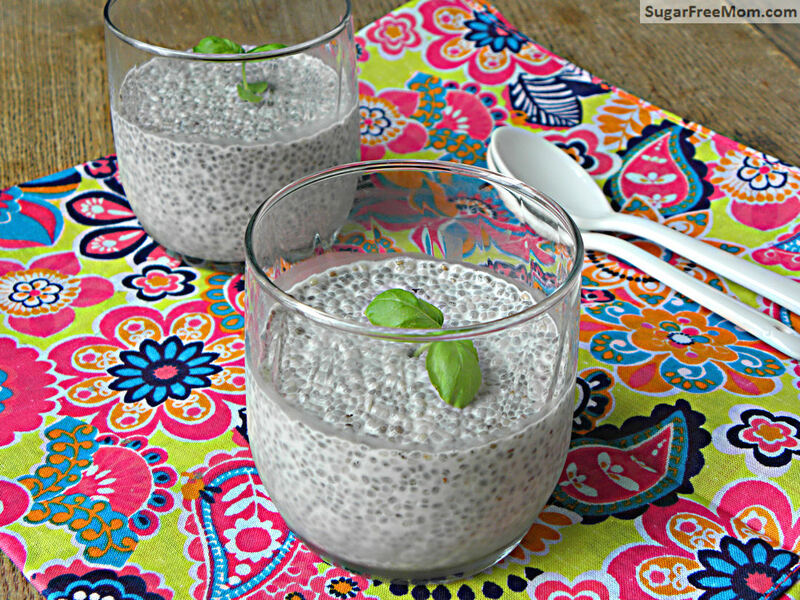 Chia seeds are a little healthy seed that actually gel up nicely when mixed with a liquid. They are great substitutes for eggs in recipes as well. 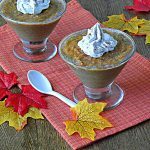 They keep things nice and moist in baked goods and are perfect for a quick snack like this pudding. 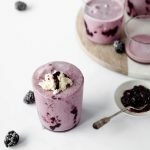 I’ve made this recipe a few times and each time I changed the amount of chia and almond milk because I wanted a thick consistency and I wanted it to set up quickly. I didn’t want a recipe for a snack that needed 3 hours to set up in the fridge or overnight. I mean when you are wanting a snack who wants to wait that long right? 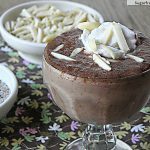 I’ve linked my chocolate almond chia pudding below and that’s a great recipe but not as thick as this one. I will be adapting it soon but it sure is chocolatey if that’s what your looking for. 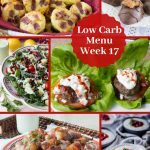 You can also use whatever milk you like but the nutrition info is based on the milk I used in this recipe. In many of my recipes the sweetener you prefer can be interchanged with the stevia. 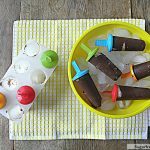 I prefer stevia and love the flavor of the vanilla liquid in this recipe. Top with some whipped cream if desired. 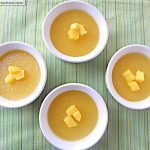 * You can adjust this amount and start with 1/4 teaspoon then increase and taste it to get the sweetness you prefer. 1 teaspoon makes it quite sweet. 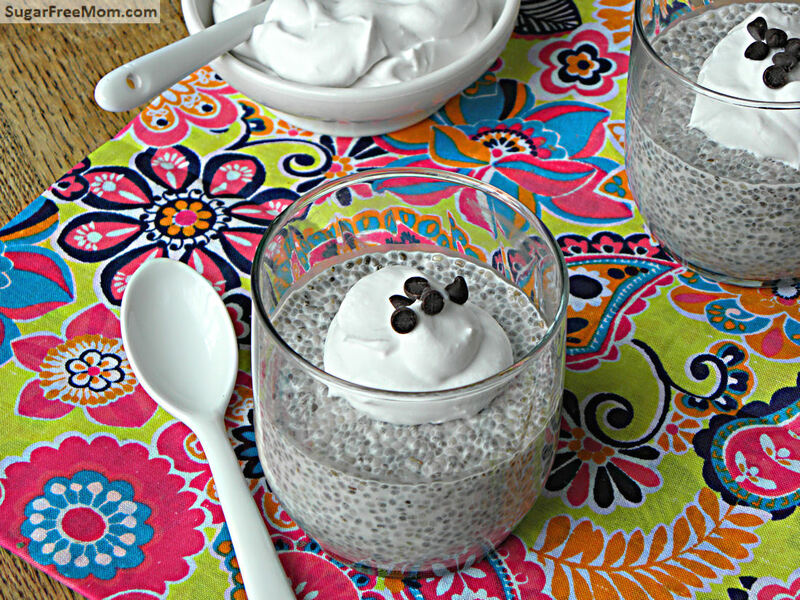 Love Chia thank you for all your healthy recipes! I really haven’t put chia seed to much use yet. 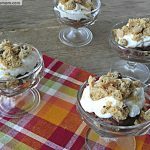 I have a great grain-free breakfast cereal I like to make, but I really need to try this! 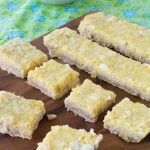 It’s really perfect for someone who has dairy allergies and I love it because it’s quick and easy and full of fiber! Hi 🙂 I am very snackish right now (at 11pm yes) and I am waiting for this recipe to set in the fridge!! I didn’t have vanilla extract or stevia..so I just threw in some vanilla flavoring (sad, I know) and vanilla almond milk.. it smells wonderful! Can’t wait to try, thanks so much for the recipe! Thank you for this!! My daughter and I are very excited to try this, as we are now on a dairy free diet! Thank you I hope you both like it! 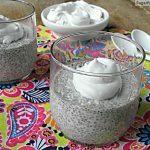 This looks great, I have been wanting to try chia seeds! So, after they set and gel up, are the seeds still a bit crunchy, like a raspberry seed? Or do they soften quite a bit? Not crunchy, but smoother, more like tapioca I guess. 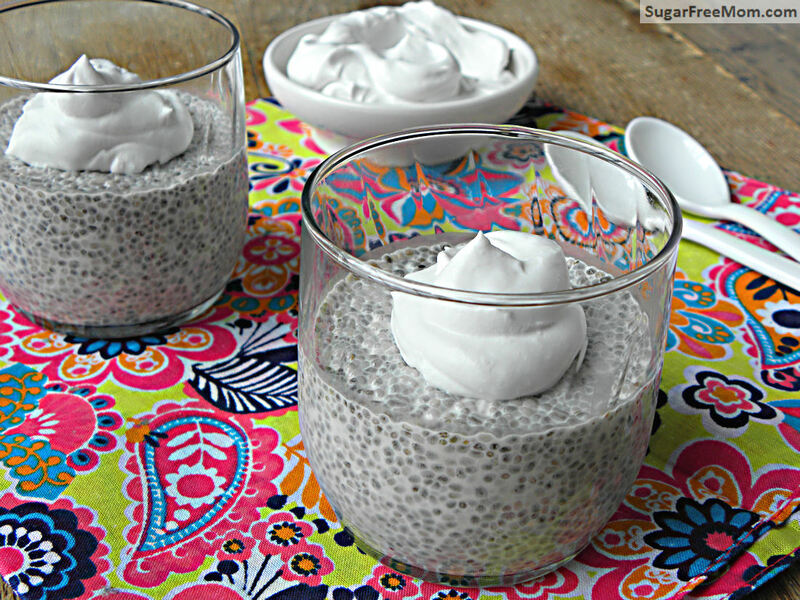 I love using chia seeds…this pudding recipe is great. I do have a question, tho’…in the photo your seeds seem almost to swell to the point of looking like tapioca. Mine don’t. They even stay kinda crunchy.. even after waiting a generous amount of time for the pudding to gel. Any ideas about this? I love tapioca pudding and hoped this would have that same consistency. 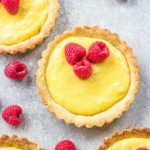 There still will be some bite to them like raspberries but overall a smooth texture. I’m not sure but wondering if the brand of chia seeds makes a difference. Can you tell me why my chia seeds might not gel like tapioca…they don’t seem to swell enough to lose the crunch. I’m sorry I’m not sure, maybe it was the brand of chia seeds you purchased. Thanks…I’ll check into that…what kind do you buy? 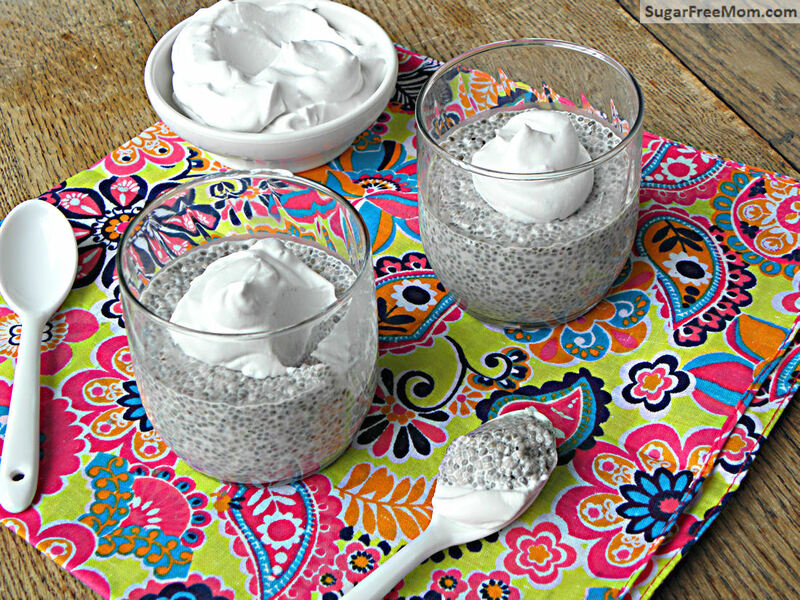 Chia puddings are so delicious and healthy. Love them! I’ve never made a vanilla one. Would you like to share this at Raw Foods Thursdays? We’d love to have you!! This looks delish! However, I don’t have vanilla stevia…will this work with stevia extract? Thanks so much! Sure, just use plain stevia and add some extra vanilla extract. When I make this I blend it up in my magic bullet or blender to get it smoother. I can’t stand it with the seeds whole and that tapioca feel. Just thought I would share that idea for those who might be like me. After blending it is yum. This was so good and did the trick!! Thanks of much!!! I’m so happy you loved it! This was my first time trying anything with chai seeds and I really enjoyed it. I loved the texture, but the one thing I noticed was a slight alcohol taste from vanilla extract. Maybe I’m using too cheap a brand, but in the future I might try to cover that up with another layer of flavor, maybe add some fruit. Overall, it is a good recipe. I will definitely make it again. any idea how much honey to sub for the stevia? I prefer to use raw honey to sweeten for my kids. You could just add a tablespoon then taste and adjust. I dont care for almonds..Can I sustitute coconut milk in place of the almond?